The ultimate way to play NES/SNES games? 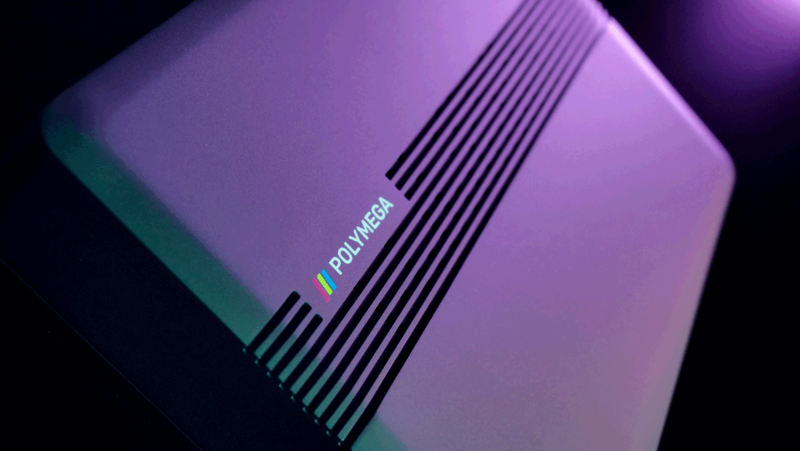 It's been awhile since we've talked about the POLYMEGA, a console that aims to let you legally play NES, SNES, Genesis, SEGA CD, Neo Geo CD, 32X CD, Turbo CD, PC Engine CD, Saturn, and PS1 carts/discs. 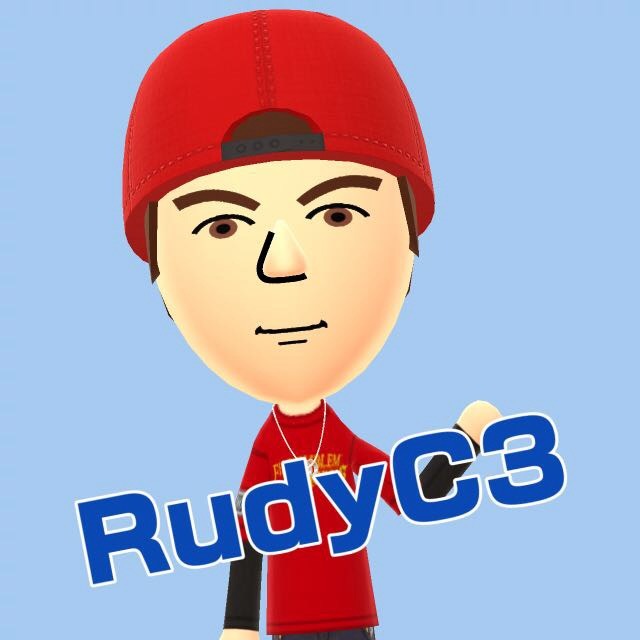 It appears the project is going well, as a handful of new details have been shared. I&apos;m interested in this for N64 and PS1 only. Sounds like an expensive proposition though. EDIT: Forgot N64 isn&apos;t even included. Crap. It&apos;s looking like something I&apos;d be interested in. Though I&apos;d love to see it in action before I consider picking one up. Just the list of systems has me asking one thing, why not anything pre-NES for that matter? Probably don&apos;t want to bother with the older hardware generations that were before given that the Colecovision and Intellivision happen to have their own controller keypads or a number of other options.